Rear side storage pockets to keep small items from sliding around. 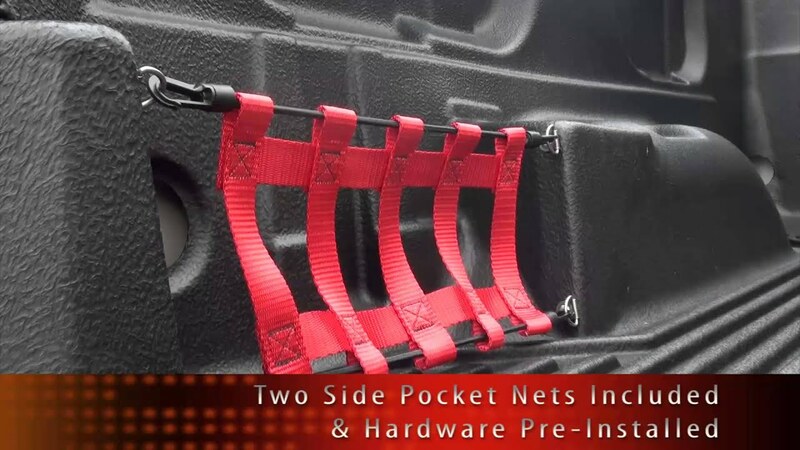 Secure Cargo Rugged Liner Net Pockets are containment nets for rear storage pockets keeping smaller items from sliding around. Liner must be properly installed.Liner must not be modified.